You spend a lot of time in making construction site reports, but you have the impression that no one is reading them? We see this constantly. 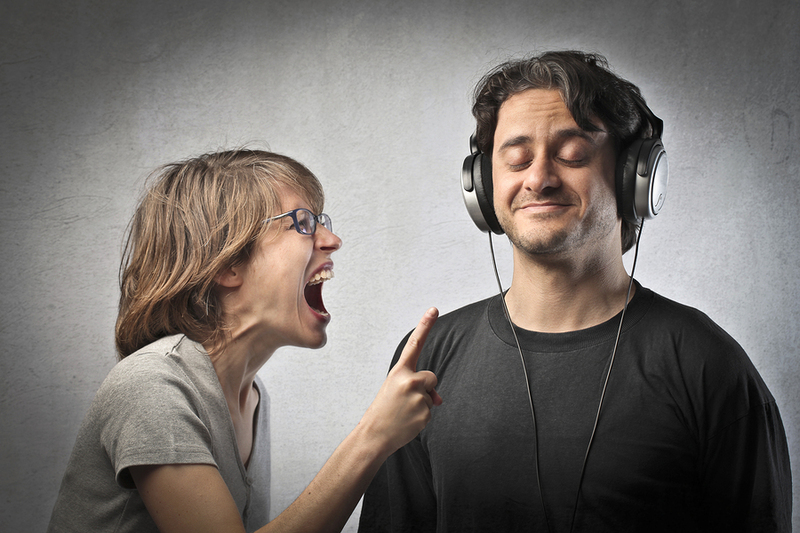 If people don’t read your site reports, YOU have a problem. Why? Since your site reports contain information that people have to ACT UPON. If they don’t, well, then the project delays, mistakes pile up, and you have to ask them over and over again the same things. Not really what you want to do in your day to day business, right? Let’s see how you can get most out of people with well written, professional and organized site reports. Here is why no one reads your site reports! 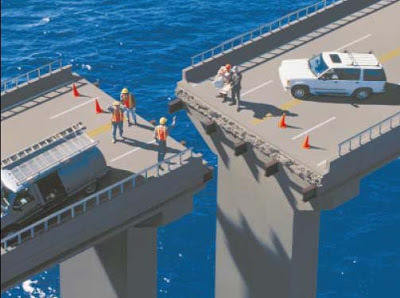 No one in the construction industry has time to read your site reports. That’s a fact. Everyone is busy-busy-busy. So if you don’t take your readers by the hand and help them read it, they won’t. It’s as simple as that. You want to make it as easy as possible for your recipients to see (1) what information is relevant for them and (2) what actions are expected from him/her. I am going to give you some very concrete advice on how to do that, so people will be reading your site reports to the very last word AND act upon it. Your report typically contains action items for many different parties involved in the building process. Imagine you receive a 5 pages long report containing plain text addressed to about 10 persons, of which you are one. After reading the complete document, it appears that out of 5 pages only 2 paragraphs are relevant for you. Would you keep on reading all these reports arriving in your mailbox every day? I wouldn’t. People just don’t have time for that. You need a scannable action list, per person. You’ll have to give them the information on a silver-plate in order to capture their attention while scanning the report for their own name. One way to do this is by creating a “people responsible” column in your site reports. This lets everyone looking at the report quickly identify information that is specifically for him/her. Only then they can act upon this information, which is still the goal of your report, isn’t it? They say a picture is worth 1000 words. Using images in your site reports is worth even more. Remember, we are now living in a world that is powered by tablets with high-resolution displays. Start using this to your advantage by integrating images into your site reports. Things like pictures, plans, and sketches increase the readability of your reports tremendously. Let’s face it, plain text is boring. Images and pictures say so much more than words. Imagine publicity on the street with pure text. Not so eye catching, agree? If your site reports are full of plain text, then you can bet no one is reading them. Yet every single person that opens your site report will see the pictures in it, really. Nothing is easier than looking at a picture. Add pictures and sketches to your reports and I guarantee you that your reports will be read much more! It is a simple fact that shorter paragraphs are easier on the eyes. People do not want to read one 1000 word paragraph. It is just too much for the brain to handle. People love to scan content for the juicy little tidbits that they need. The same goes for your site reports. Present all of your information in small bite sized paragraphs that consist of 3-4 sentences at max. Indicate in bold, italic or CAPS what is the core if your paragraph. This gives a reader freedom to scan around and easily digest the information that you are giving them. Go straight to the point. Don’t loose the readers attention with “building up the story”. Say what you need to say, to the point. No, leaving out all blah blah does not sound harsh. It shows that you are professional, to the point and efficient. Make Your Reports STAND OUT! You are not writing a novel, so target your audience with headings, sub-headings, lists and bold type fonts that accents the key points of your site report. This gives the reader the opportunity to scan the entire report quickly. It also gives them a subtle road map that easily guides them through the report. 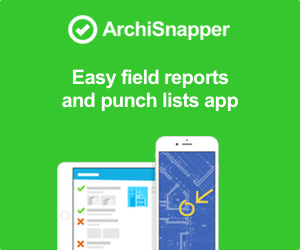 Reports generated by ArchiSnapper are well structured, professional, and easy to read. They address people and contain pictures and sketches collected during site visits, making the message clear to the right persons. ← Do you like our new video?